This modification has been done by a young mechanic named Akram. He lives in a small village called Babra, which is 70 KMs off Rajkot, Gujarat. 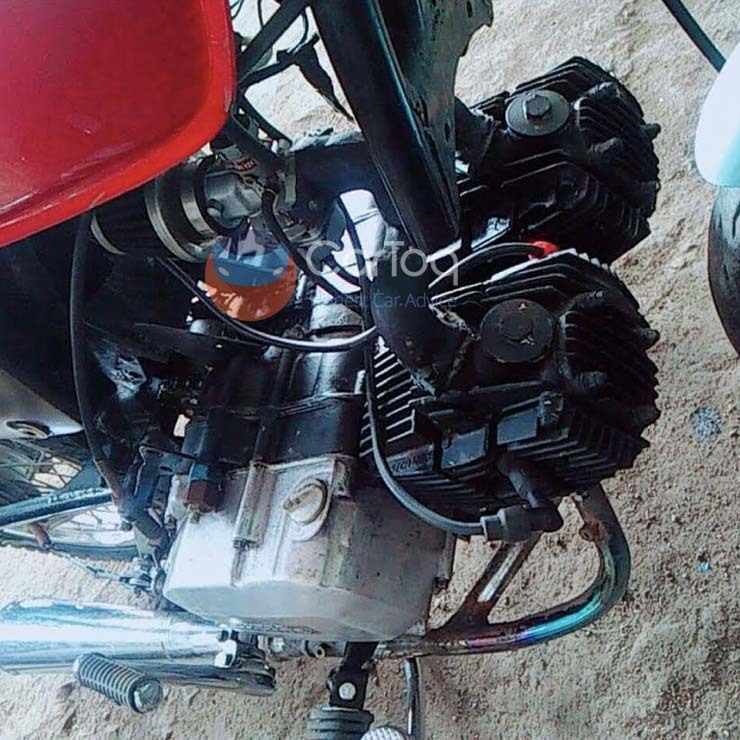 Akram has installed a parallel twin-cylinder engine on a Splendor Pro Classic cafe racer-style motorcycle. Akram is only 25 years old but is definitely no noob when it comes to motorcycle engines. Our source has informed us that this modified Hero Splendor is in fully-working condition and can even touch speeds of 120 kmph. Clearly, the modified engine has a higher power output than the stock powerplant. Akram will also work on the gearing to further optimize the performance. 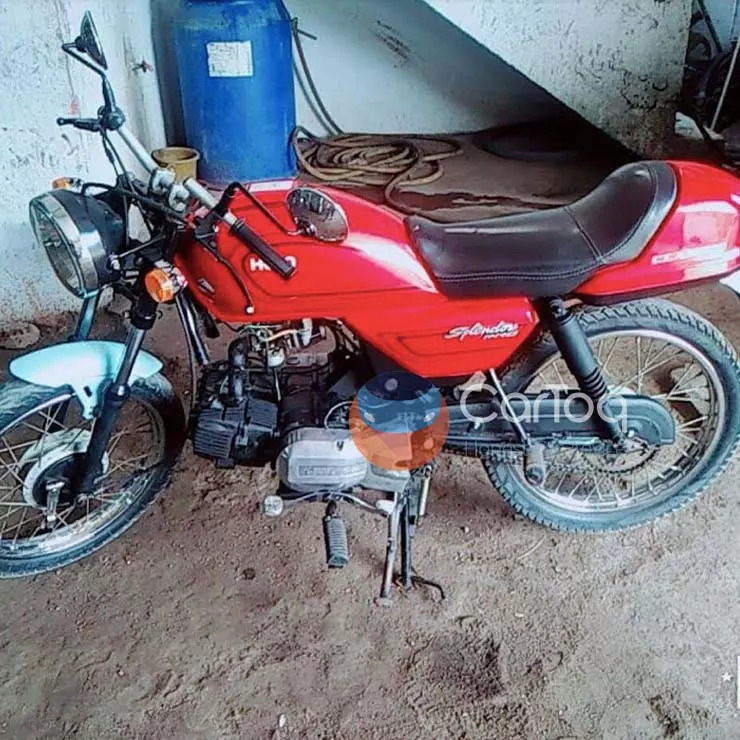 The young mechanic is willing to sell this motorcycle. He is also willing to take orders for such modification jobs. While the power figures of this modified engine aren’t available at the moment, we are pretty sure it offers significantly more power and torque than the stock powerplant. 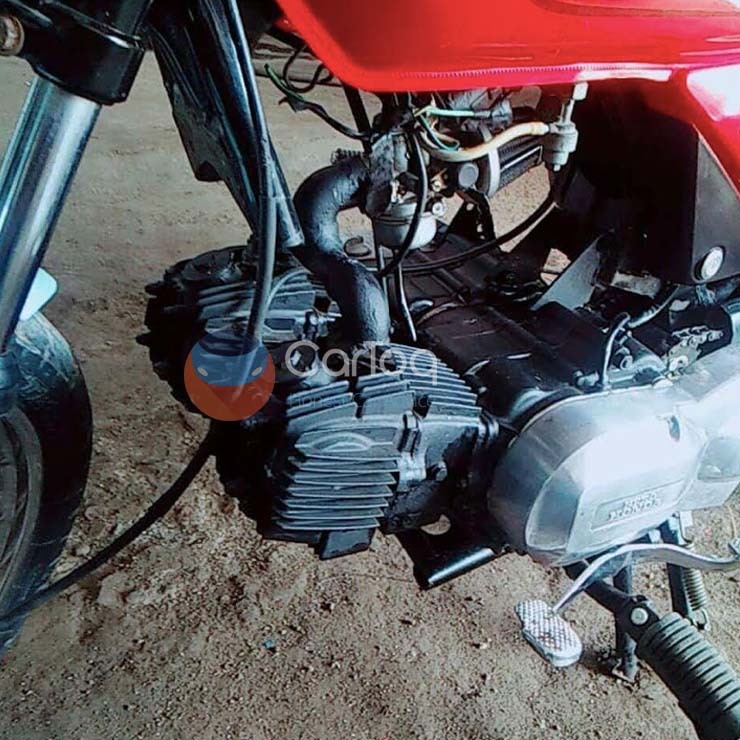 In its factory-spec state, the Splendor Pro Classic features a 97.2cc, single-cylinder, carburettor-fed motor that outputs a maximum power of 8.2 bhp at 8,000 rpm along with a peak torque of 8.05 Nm at 5,000 rpm. The engine comes mated to a four-speed transmission. Basically, Akram’s engine uses two cylinders (instead of one) that have their pistons connected to a common crankshaft. Twin-cylinder engines are more refined than single-cylinder motors. Of course, a twin-cylinder format and a higher displacement must have made this engine much less fuel efficient than the stock motor, but there are good chances of this engine offering a significant power advantage. Like we said, details on the specifications aren’t available at the moment. However, the fact that this motorcycle can go much faster than the stock motorcycle hints at a considerably higher power output. We would like to congratulate the young mechanic on his modification.